Do you want to add instant interest to your walls? 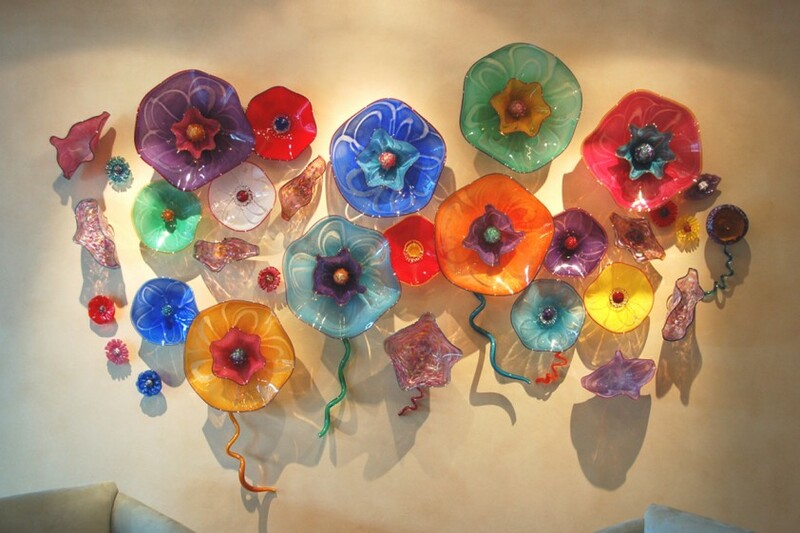 Bring your walls to life with dimensional art that is sure to become the focal point of any room. 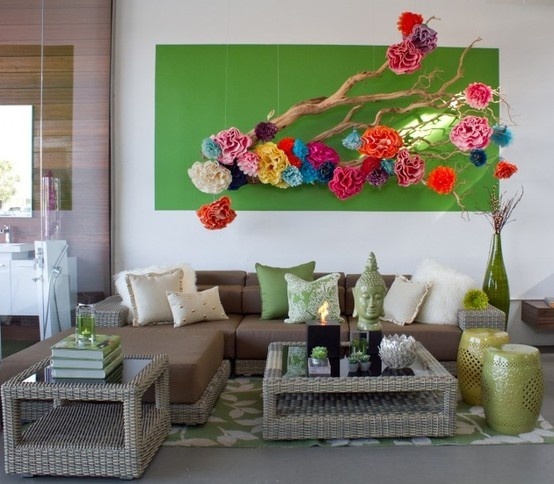 Faux taxidermy, porcelain flowers, floating koi, sculpture and even live plants are an appealing alternative to the everyday wall hanging. 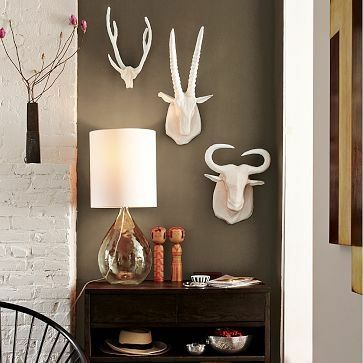 Faux taxidermy has become a hot trend in home décor. 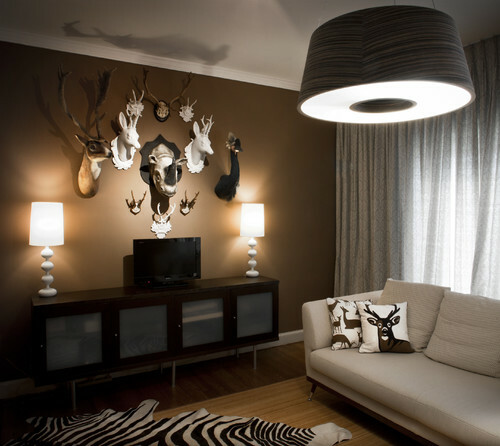 Wild game sculptures and antlers peer out from the walls of homes in every style, blending with every design aesthetic. 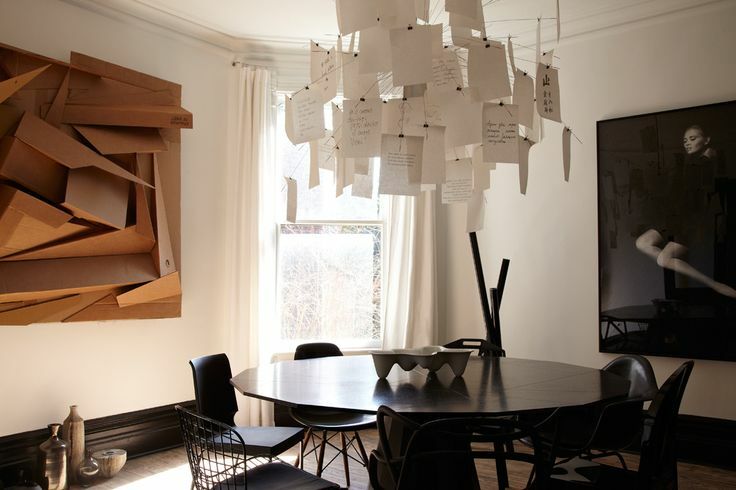 In the modern home, a white sculpture of a wild animal brings character. In the more traditional home, a collection of faux antlers makes a statement in the dining room or den. 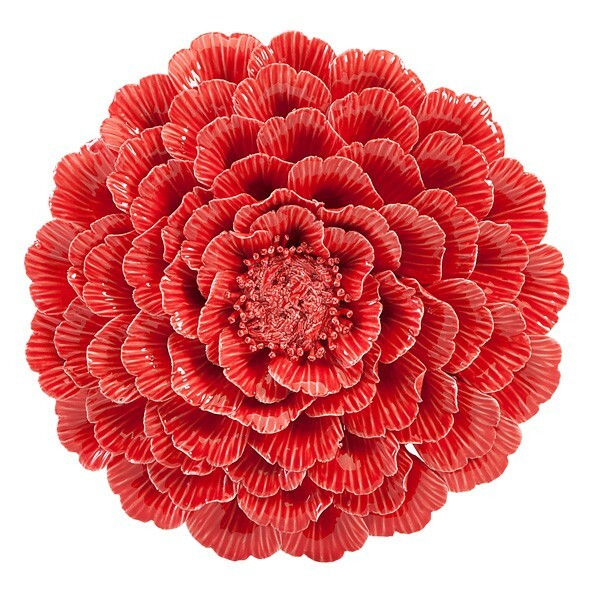 Porcelain flowers with intricate details are lovely additions to the cottage home or to the romantic bedroom. 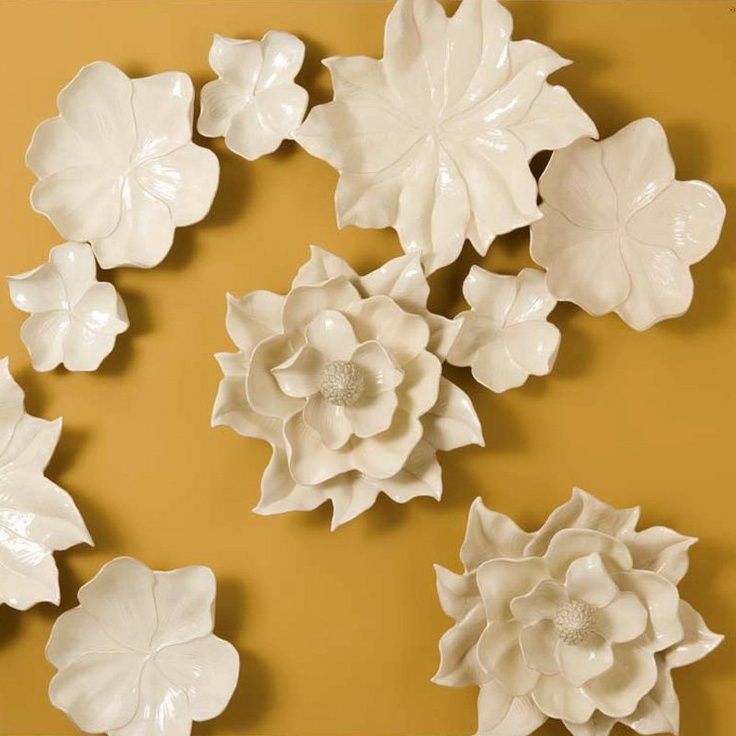 In a traditional setting, a grouping of these porcelain posies makes for a stand-out wall treatment. Pair a few porcelain flowers to enhance framed floral artwork. 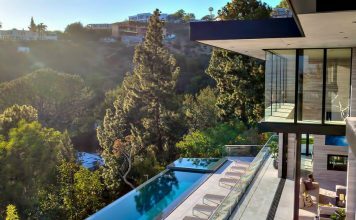 Dimensional art of a more abstract nature fits well within a contemporary home. Play with the unexpected and mount a piece above the sofa in the living room. 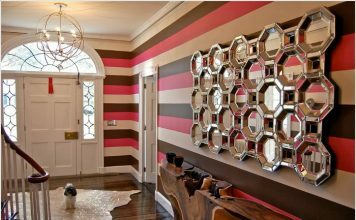 Geometric shapes add interest and unexpected character to a room. 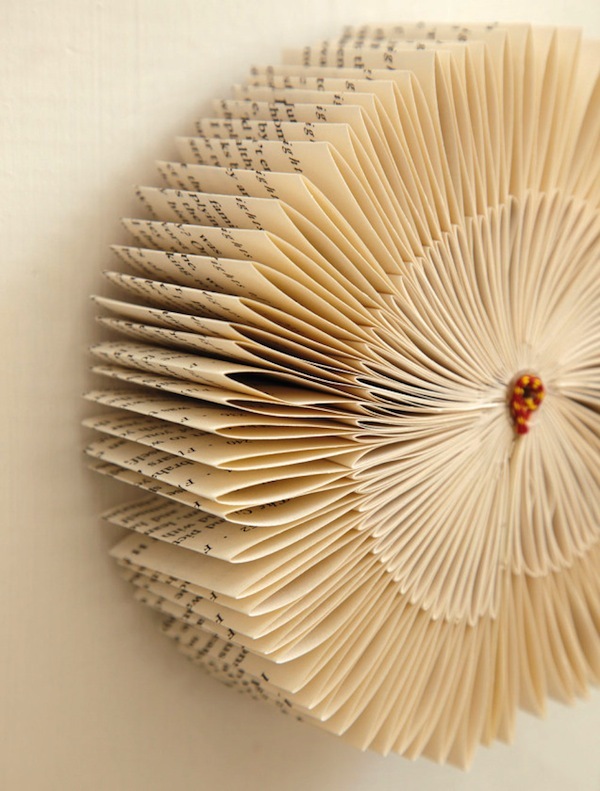 Books supply an abundant array of possibilities for dimensional art. 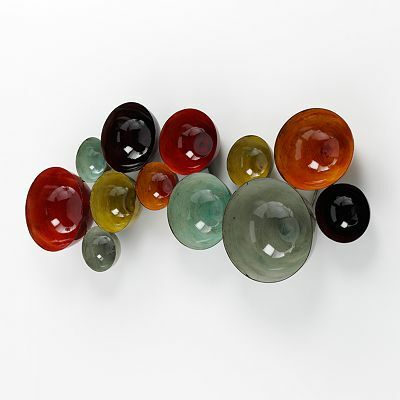 Ceramic bowls and spheres can be arranged across a wall to form a very artistic display. 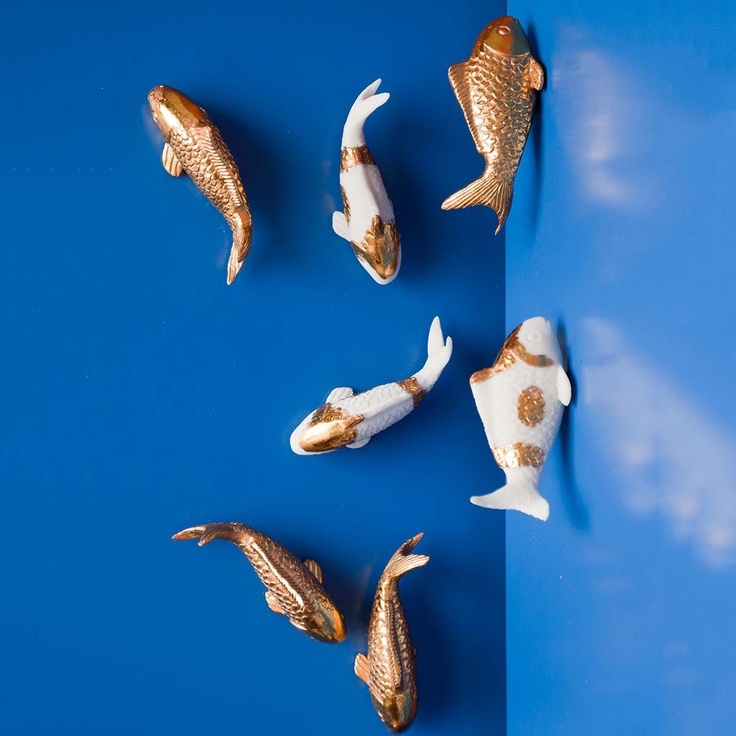 A collection of ceramic koi swimming joyfully across a wall gives a whimsical touch to any décor. 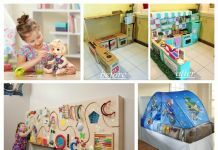 Make your own dimensional art with objects around the house. 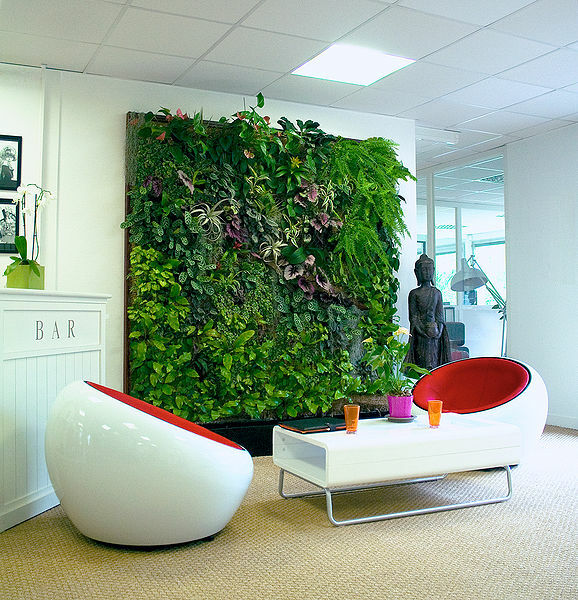 Truly make your walls come alive with live plants. 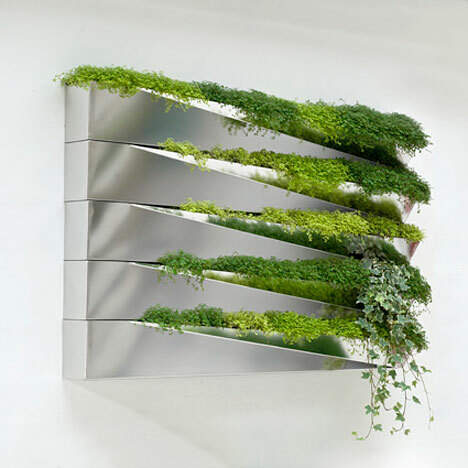 Create a display with ferns, ivy and moss. Ready-made kits are available or make your own. 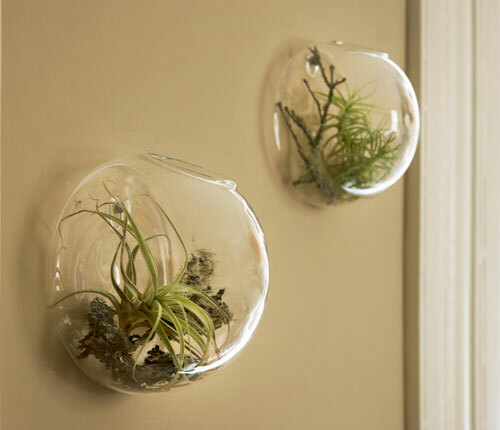 Small glass terrariums added to wooden sculptures or even attached directly to the wall make an excellent natural display. 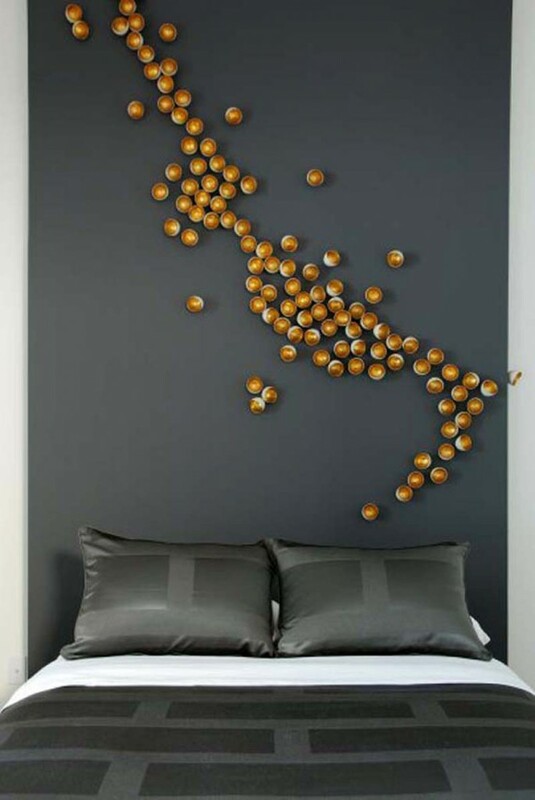 When it comes to decorating your walls, step it up with dimensional art work. Whether you choose to display your wild side with faux taxidermy, your frilly side with porcelain flowers, or you want your walls to really come alive with plants, choose an unexpected dimension.